Nikki Bishop is the Head of Global Field Service and Digital Operations for Siemens PS CD. 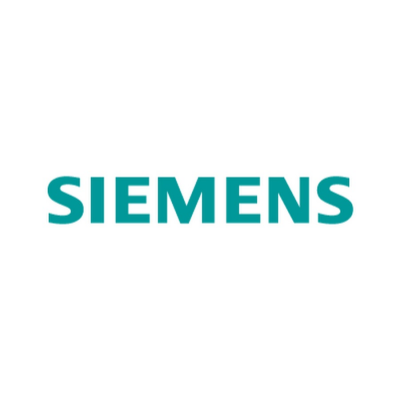 She joined Siemens from Emerson in 2017 and is responsible for global delivery of the Siemens digital portfolio and for global field service execution. 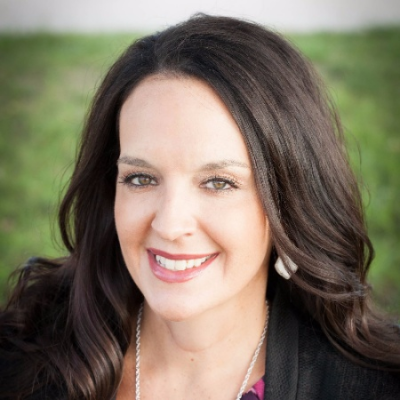 With over 15 years of experience in the process control industry, her experience includes oil and gas, refining, industrial energy, pharmaceuticals, power generation, pulp and paper and refining. She holds a Bachelor’s of Science degree in Chemical Engineering from the Georgia Institute of Technology, an Executive MBA from the University of Texas at Austin’s McCombs School of Business and is a licensed professional engineer. She is an active member of the Society of Women Engineers (SWE) and serves as a director for the Fuels and Petrochemicals Division of the American Institute of Chemical Engineers (AIChE). In her tenure with Emerson, she co-founded and led the Women in STEM organization focused on networking, development and community outreach. She is a passionate diversity and inclusion advocate and is a frequent speaker at diversity and inclusion events. She lives in Orlando with her husband, Ben (also a Siemens employee) and their 2 young sons, Christian and Collin. In her free time, you can find her on the baseball or football field with her kids, attending Camp Gladiator outdoor bootcamp, or spending time outside with nature.